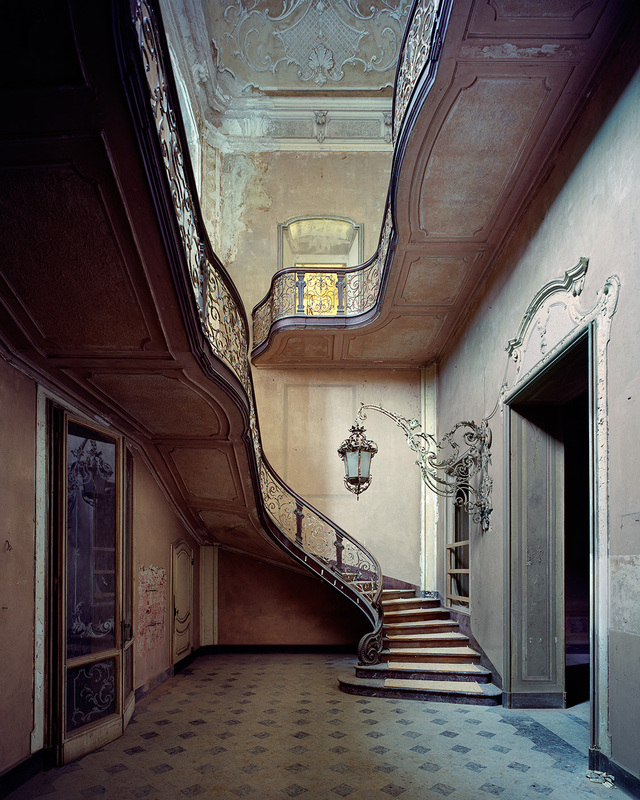 Paris-based photographer Thomas Jorion has gone out of his way to prove that in Italy, even neglected things can be excessively beautiful. 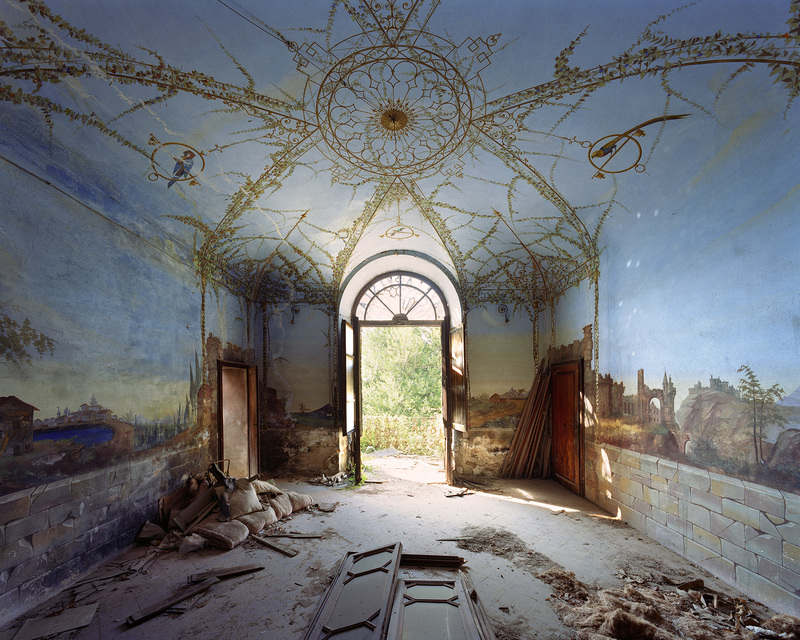 Over the past decade, Jorion has travelled across Italy to document the country’s most stunning abandoned buildings. 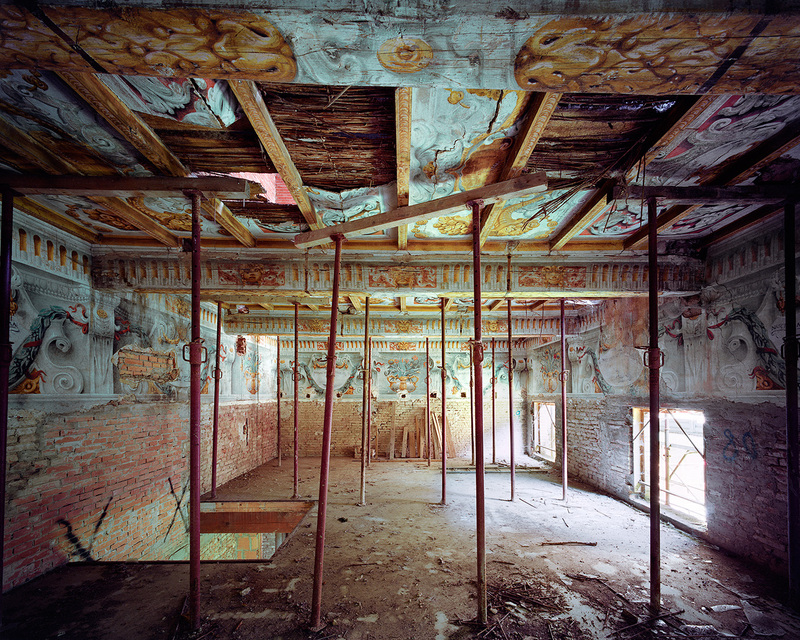 His work – which mainly focuses on spaces from the 18th and 19th century – has culminated in the project Veduta (View). 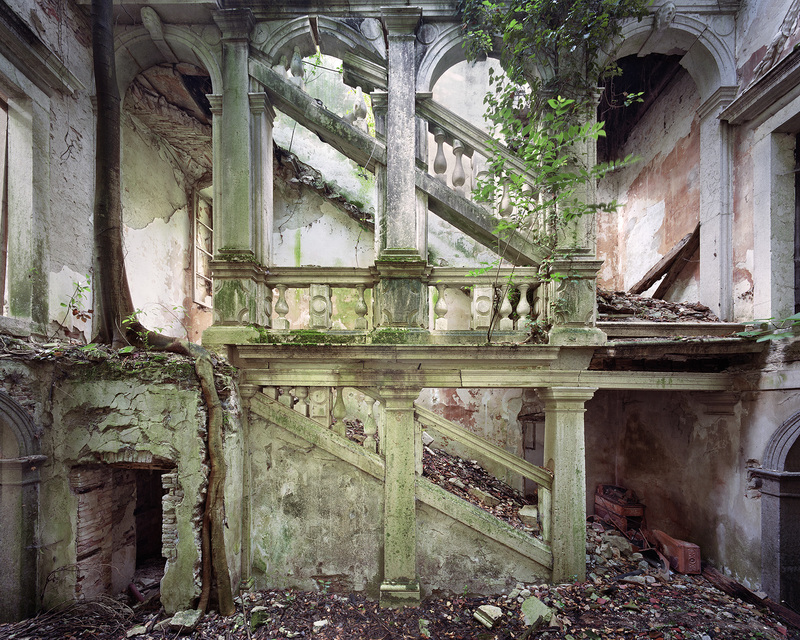 Jorion’s last series, Vestige d’Empire (Vestiges of Empire), focused on the architectural heritage of French colonialism in countries such as Vietnam, Senegal, China and Madagascar. 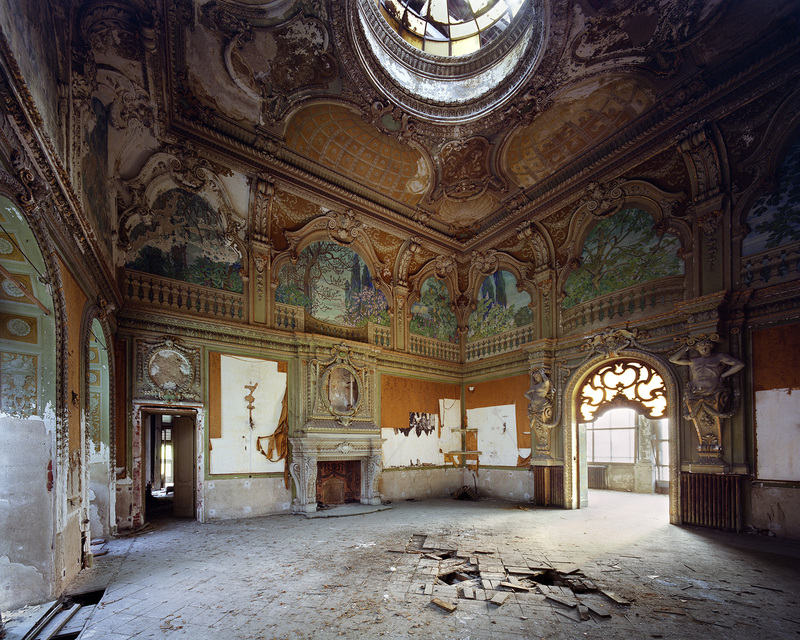 For Veduta, Jorion stayed a bit closer to home, and discovered most of the abandoned palaces and gardens through a basic Google satellite view search, but also thanks to tip-offs from people he met along the way in Italy. Jorion won’t reveal their exact locations, but we do know that the majority can be found between the regions of Umbria and Tuscany in central Italy, and Lombardy in the north. 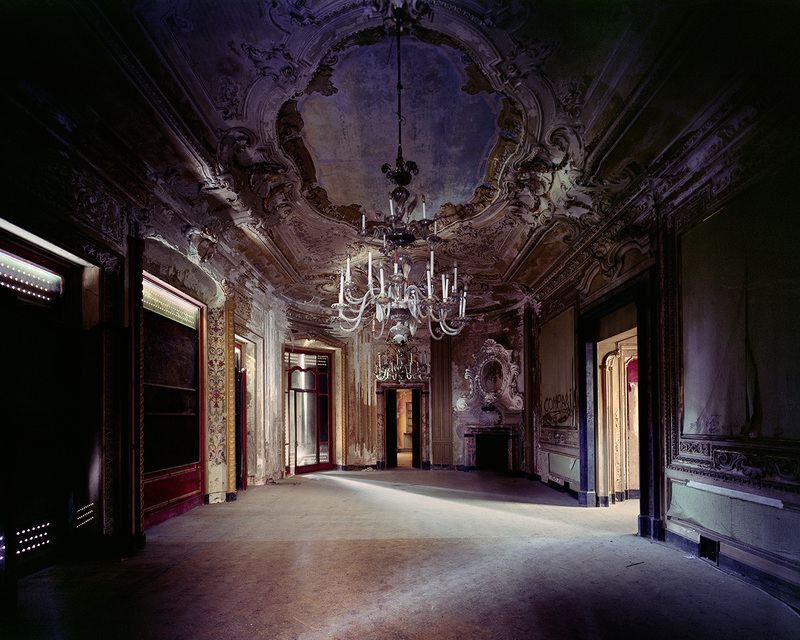 Veduta will be on exhibition at Somerset House in London from the 16th of May to the 19th of May. Scroll down to see more photos from the series.